Home WHISKY & WHISKEY Irish Whiskey Old whisky: drink it or sell it? We get a lot of questions at The Whisky Exchange, but the most common is simple: ‘Should I drink this bottle or sell it?’ Several times a day, someone who’s found a bottle hidden in a cupboard or at the back of an off-licence shelf will drop us a line and ask our opinion. 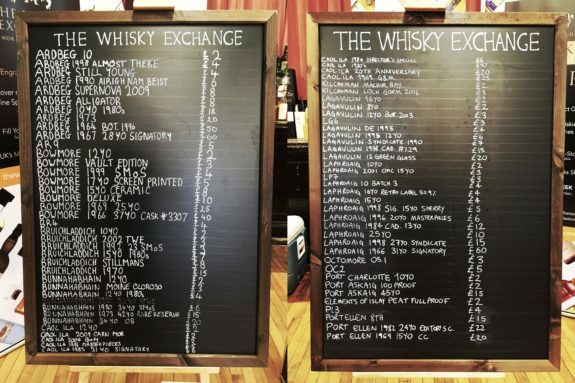 It’s a hard question to answer, as we buy loads of old bottles and sell them on our website, but it cuts to the core of one of the things we try to do at The Whisky Exchange: we want people to drink great whisky. Too many bottles of whisky sit on shelves gathering dust, and while we have nothing against collectors – Whisky Exchange director Sukhinder Singh is one of the biggest whisky collectors in the world and even I have my cherished row of Laphroaig Cairdeas bottlings at home – we like to see bottles opened and shared. Every bottle of whisky is a liquid time capsule. Whisky production changes over time, and tasting something bottled even just a few years ago can be different to more recent bottlings and give an insight into the way that whisky has developed in the intervening years. However, it’s stepping back even further that often yields the greatest rewards. There are legendary bottlings of whisky out there. 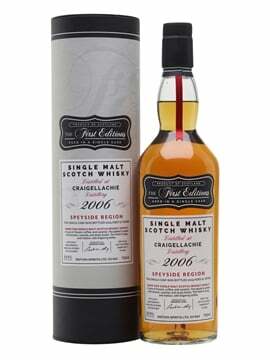 Many of them are just regular bottlings from years gone by which have garnered incredible reputations, with the stars aligning to create amazing whiskies; some are small releases that have been squirrelled away by those in the know for special occasions; and a few are drams that were totally missed the first time round and are only now being discovered. As technology has rolled across the whisky world, techniques and styles of whisky have been lost. 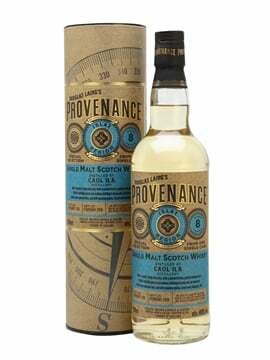 Repeating the whiskies of the past is impossible and finding those flavours needs an old bottle. To be able to taste one of these legendary whiskies, someone needs to have saved it. We salute those collectors and hoarders who have hidden bottles in cupboards – they are the reason why we can now try these whiskies. But don’t be fooled into thinking that every old bottle of whisky is a gem. 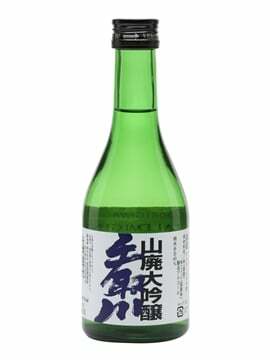 I’ve tried enough bland malt, stinky blends and evaporated spirit to know that not everything’s going to blow you away, but it’s almost always worth a try – it may not be great, but it’ll be an education. 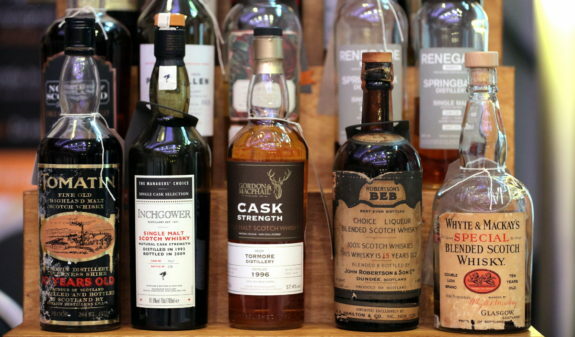 While I’ve been fortunate to try incredibly fruity whiskies from the 1960s, I’ve also had my fair share of soapy and undrinkable ones from the 1970s and 1980s – it’s all part of learning about whisky. 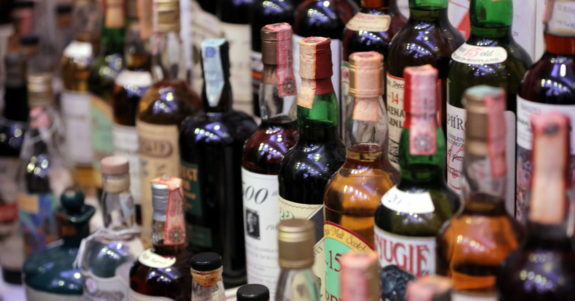 So, should you sell an old bottle of whisky or drink it? We do both. Our site is stocked with hundreds of bottles of old and rare whisky, but we also open bottles whenever we can. 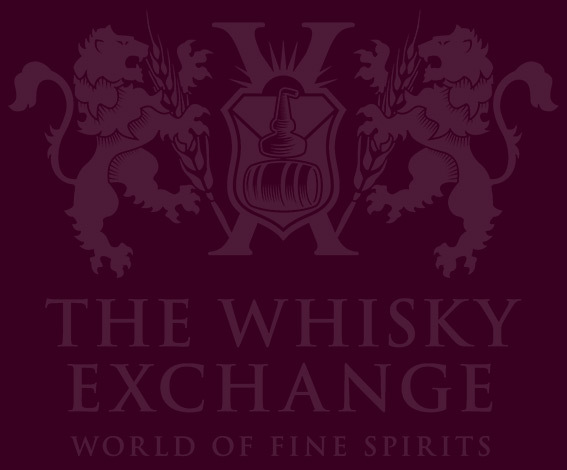 From the first tasting I hosted for The Whisky Exchange, pouring bottles from the 1980s and beyond, to The Whisky Show Old & Rare and our Islay pop-up bar, we want to make sure that people can try whisky of years gone by. Whether you can afford a full bottle of old and rare whisky or not, we want to give whisky fans the chance to try some of these incredible drams. In the end, someone’s going to drink your bottle – you need to choose whether it’s going to be you or someone else.